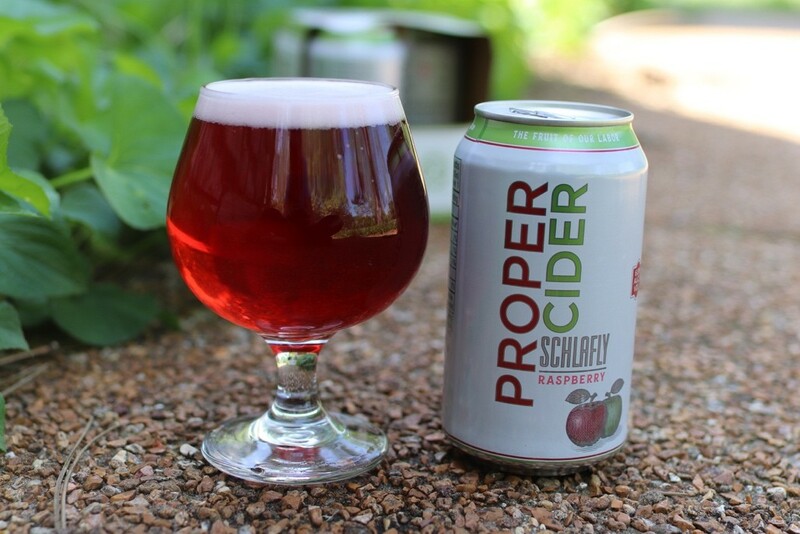 Beginning in mid-June, Schlafly Beer’s Proper Cider Raspberry will become the company’s first canned cider available for year-round distribution. While Schlafly has been producing cider for more than fifteen years, its Proper Cider Raspberry has previously only been marketed seasonally. The beloved beverage deviates from other ciders with an atypical deep crimson color and tart raspberry flavor. Proper Cider Raspberry, with its 6.8 percent alcohol content, will also be Schlafly’s first certified gluten-free product. Additionally, it is free of added sugar and high-fructose corn syrup. Patrons can taste the brew at Schlafly’s annual Art Outside Festival this weekend. 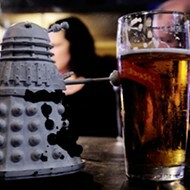 The free, family-friendly event is hosted at the Bottleworks location in Maplewood. Offering three bars on festival grounds, serving up classics like White Lager, IPA and Pale Ale, live music, food and local artists’ booths, the event aims to increase public appreciation of local art and music. For those who like what they taste, Schlafly’s Proper Cider Raspberry four packs will be available mid-June, at a suggested retail price of $8. Curious to try even more St. Louis cider? The city's first ciderworks opened just a few blocks away earlier this year.